Nullam et aliquet odio, nec sagittis augue. Quisque dui tellus, tincidunt id justo ut, aliquet mattis sapien. Quisque lacinia turpis urna, in blandit leo bibendum sit amet. Cras placerat justo ut magna bibendum porta. In in sagittis justo, gravida porta ligula. Morbi blandit sollicitudin nulla, ac tristique massa faucibus eu. 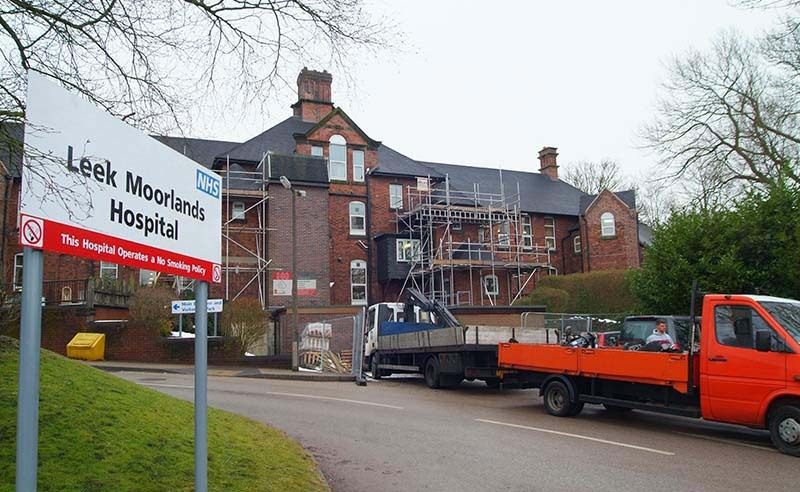 SCC Building & Maintenance are proud to have been the main contractor in the creation of 7×1 bedroom self-contained supported living accommodation for the Abbotts Bromley Hospital Trust. 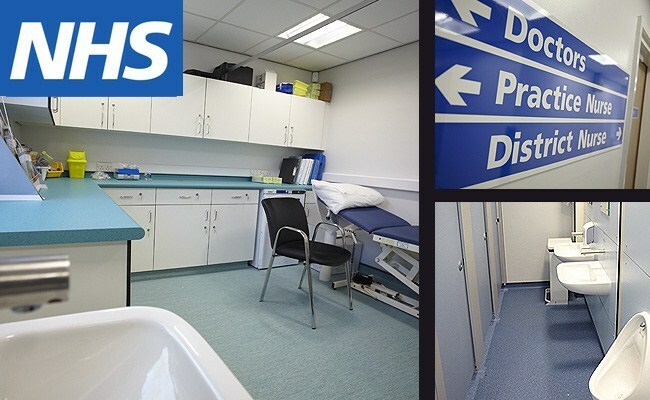 SCC Building & Maintenance remodeled the existing clinic, upgrading the surgery to meet the latest infection control measures. 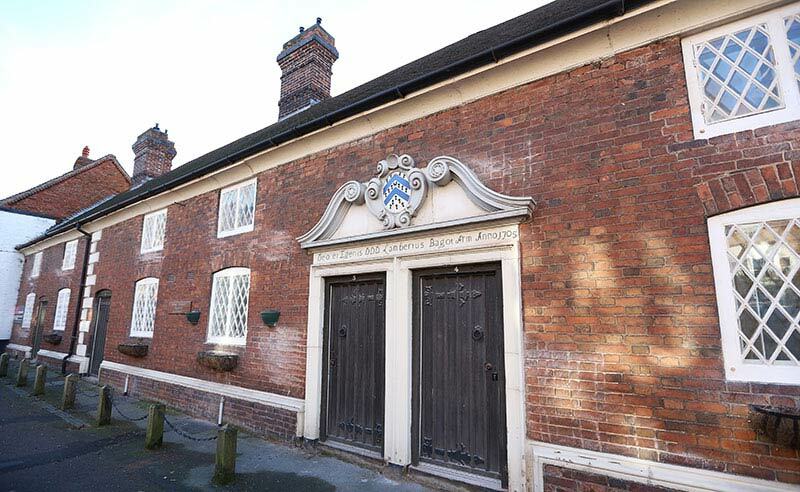 External Works – Including complete re-roof, comprising of stripping the existing tiles and replacing with new clay tiles, battens, felt and insulation. 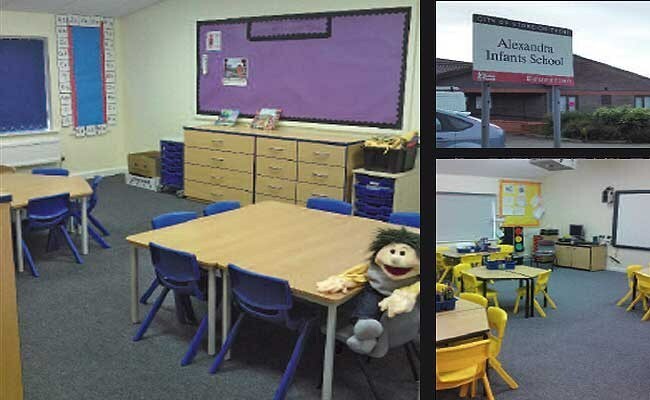 Replace fascia boards and re-decorate. 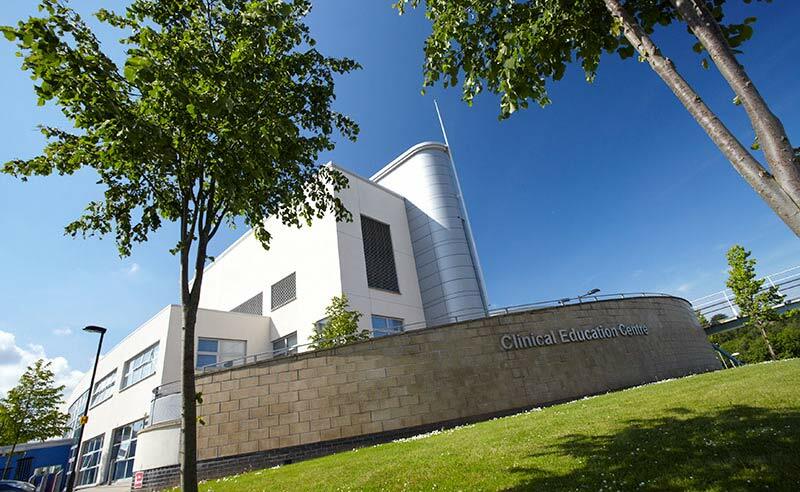 Internal alterations to the Clinical Education Centre comprising of forming 6 new teaching rooms including acoustic mobile walls and associated Mechanical and Electrical Services. 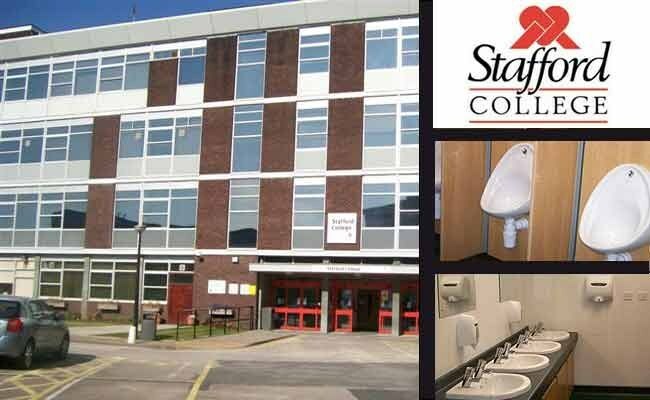 SCC BM won the £66,000 contract to refurbish five sets of WC cubicles and vanity units within Stafford College’s Grade ll listed Tenterbanks building. 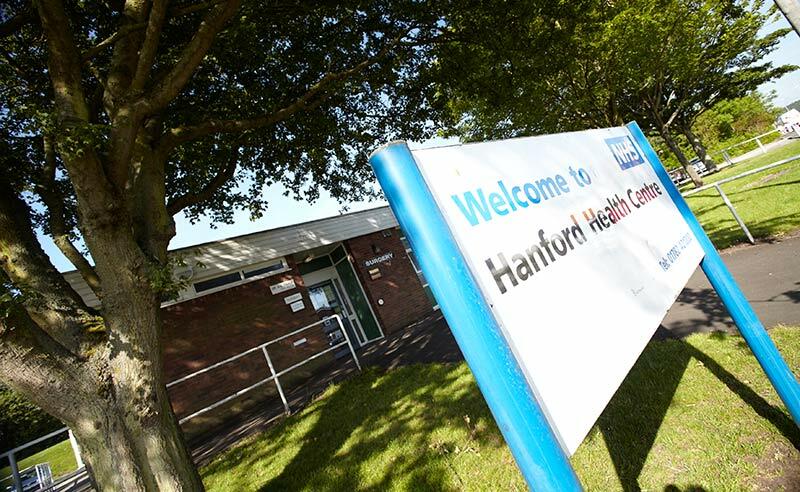 SCC has completed a seven-month contract at Hanley Health Centre undertaking extensive internal refurbishment works. Make building secure and clear debris to enable the school to reopen. Rebuild brickwork to rear entrance and fit new glazed panels and doors.